Come in costume for a ghoulish good time! 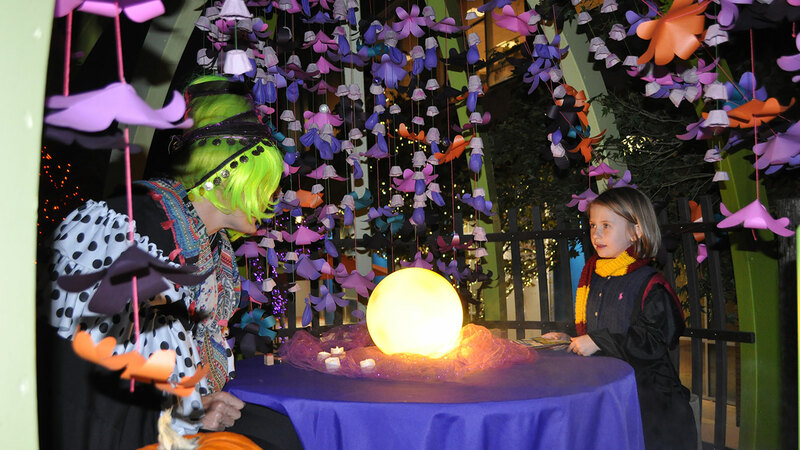 Experience the magic of Marbles after dark at this family-friendly Halloween spooktacular with activities like Ghoul School, Mad Scientist Lab, Monster Mash Dance Party and more! Children must be accompanied by at least one adult over the age of 18.